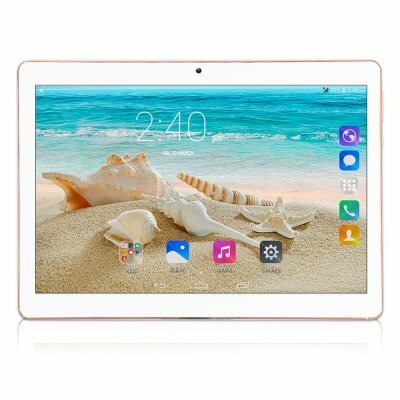 Successfully Added 10.1'' IPS High-definition Screen Tablet PC Android Quad Core 4+64GB HD WIFI 3G Phablet-White AU Plug to your Shopping Cart. GPS navigation, dual card dual standby, gravity sensing, telephone communication, retina screen, Bluetooth support. Camera: front 0.3M / rear 2M compatible front 2M/5MAF, with flash. Audio: MP3, MP2, AMR, AWB, APE, M4A, MIDI, OGG, WAV, FLAC, 3GP (Need Licence: AAC, WMA). Video: MPEG4-SP, H.264/AVC, H.263, 3GP, 3G2, MP4, MKV, AVI, WEBM.